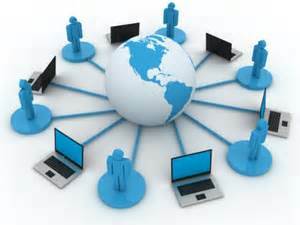 ACA is not affiliated with Skype, but there are registered meetings that gather together using audio Skype technology. They are listed with Internet meetings. 2) Send a contact request to the name of the meeting. 3) The meeting will call you at the time of the meeting. To find online meeting click here, Pay attention to the time listed, some meetings are listed in Central European Time and some are listed in US time zones.